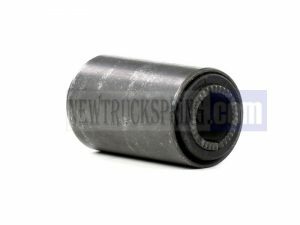 About Rubber and Harris Bushings? 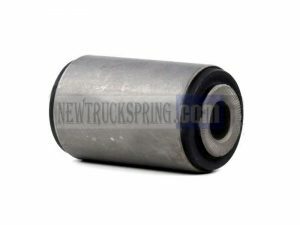 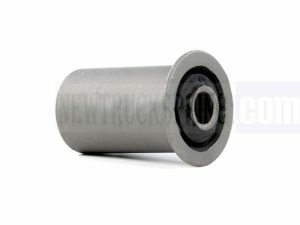 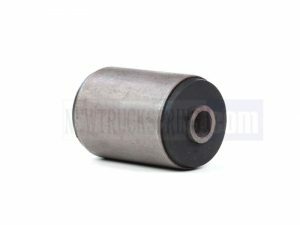 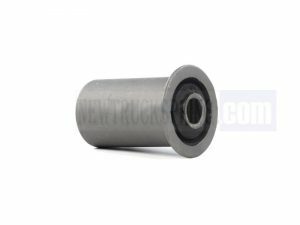 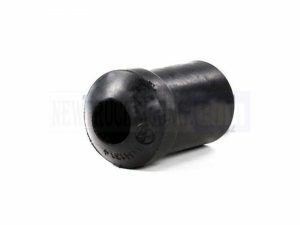 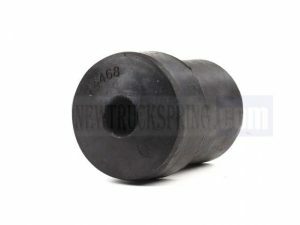 Bushings are used on your vehicle suspension system and is made of high quality rubber that will offer strength and great stability at low temperature. The Harris bushings are rubber bushings that will install into a application half at a time. 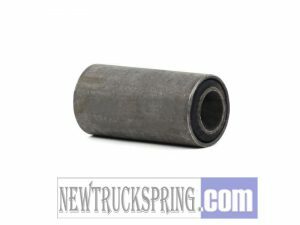 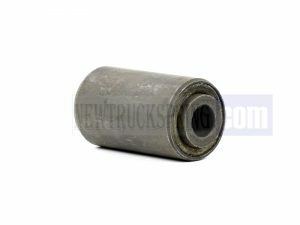 The Harris bushings are rubber original equipment replacement parts.